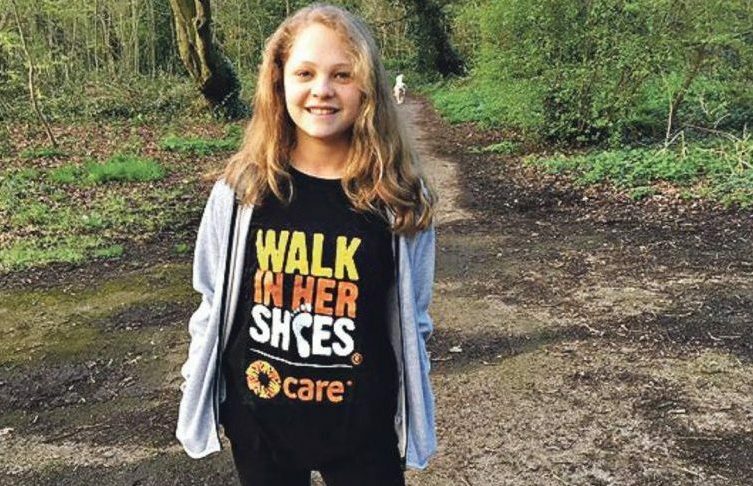 Maya Wiseman, 13, decided she wanted to raise awareness and money for Tanzanian women and girls to get water so rather than asking for presents for her batmitzvah this year, she is seeking donations. The youngster, who spent the first nine years of her life living in Tanzania and India, persuaded her school to get behind her project, and her parents this week praised the efforts of the Archer Academy in East Finchley. “The headteacher, Lucy Harrison, has been brilliant along with all the staff,” said Maya’s father, Ian Shapiro. From Tuesday until Friday, Year 8 children and others will walk around the playground with water buckets on their heads to help raise awareness and funds for Tanzania. 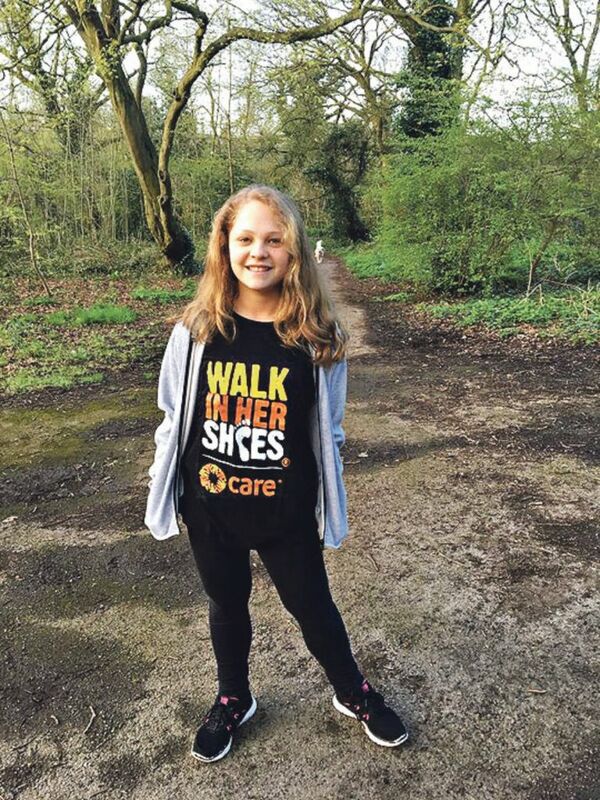 Maya, who has already raised £1,200, will also walk 10,000 steps on each of these days, in a nod to the girls’ experiences in Africa. “These girls often have to walk miles every day just to get water, which is often unclean,” said Maya.